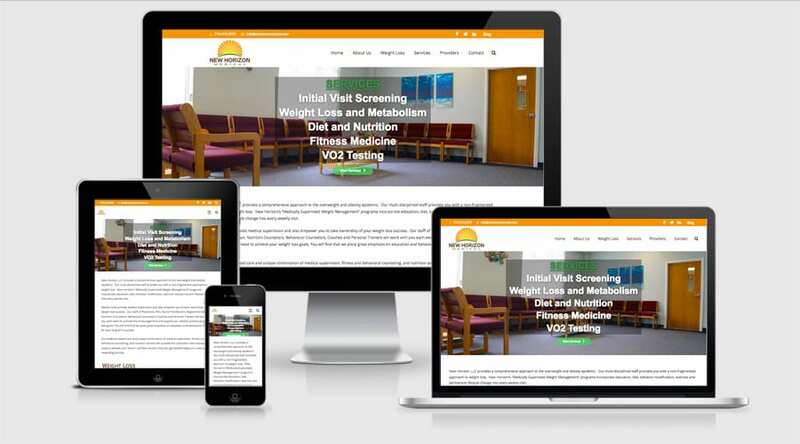 We are pleased to announce the launch of two new websites: The first was a redesign for New Horizon Medical of Foxboro Massachusetts. 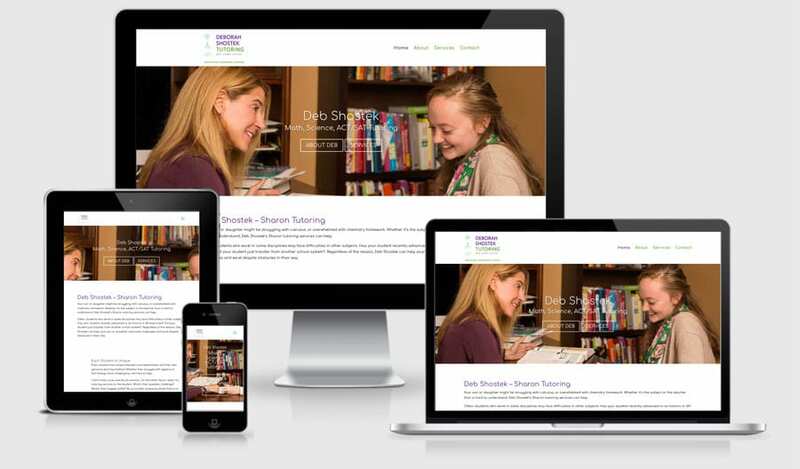 The second was for Deb Shostek Tutoring based out of Sharon Massachusetts. Both sites are fully responsive WordPress sites.